Dancing Dan’s The Man In Buffalo! 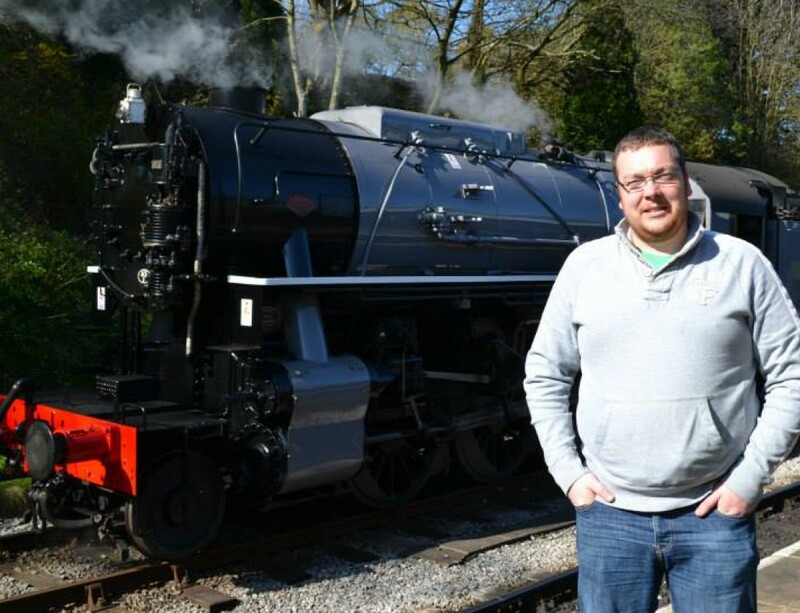 It’s been awhile since my last blog post so I thought it was about time I caught up with some recent developments! The 28th of May finally saw the announcement of the new Buffalo Sabres head coach. After a couple of weeks following #Babwatch and it looking likely that the Sabres were going to appoint, former Detroit Red Wings Coach, Mike “Whitley Bay” Babcock as the new head coach. The Sabres then lost out to the Leafs as they gave him a contract that he just couldn’t refuse. Babcock turned down the Sabres to join the Leafs! It seems that an 8 year $50m dollar contract was an offer Mike just couldn’t refuse. The Sabres had been reported as offering the same $50m dollar contract but over a 10 year period. But who knows and we move on. I personally thought that Babcock would have been a great fit for the Sabres and was pretty gutted that he had decided to join the Leafs. 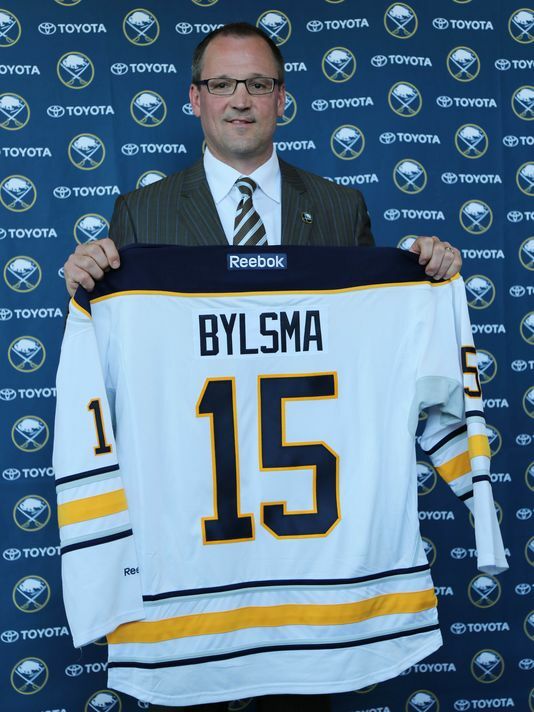 As soon as the rumours that Mike had signed with the Leafs one name was instantly linked to the still vacant Sabres post and that name was Dan Bylsma, the former Pittsburgh Penguins coach who has also coached the United States senior mens team in the 2014 Sochi Olympics. 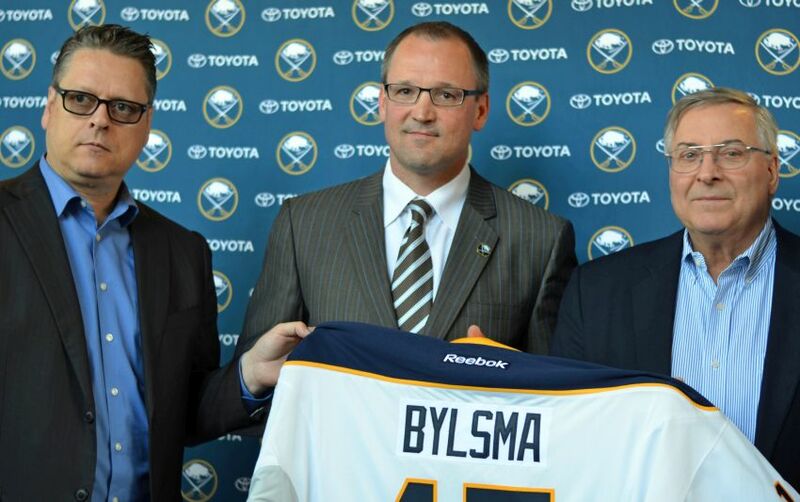 Just days later a press conference was called by Tim Murray and on 28 May Dan Bylsma was formally introduced as the new Buffalo Sabres head coach. So what can we expect from the Sabres under their new leader? Well one thing that immediately stands out is the attacking brand of hockey that Bylsma got the Penguins to play. With the young exciting roster that we now have, due to the rebuild that has taken place over the last 2 years, there is certainly plenty of potential to work with. There is also the addition of the exciting prospect that is number 2 pick Jack Eichel, things have really taken a good step forward. As Tim Murray says, his aim is to make the Sabres better every day and hopefully with the appointment of Bylsma he has done just that. Over the next few week there are bound to be more changes as we head towards the start of next season and also into training camp. There are still several areas of the squad that need looking at with the Goaltending situation being possibly the biggest question mark. Next up though is the draft, again something that the sabres couldn’t win, as we select at number 2. One thing’s for sure though, there will never be a dull moment being a Sabres Fan. I look forward to seeing what “Dancing Dan” can do with this team. Dancing Dan is our leader!